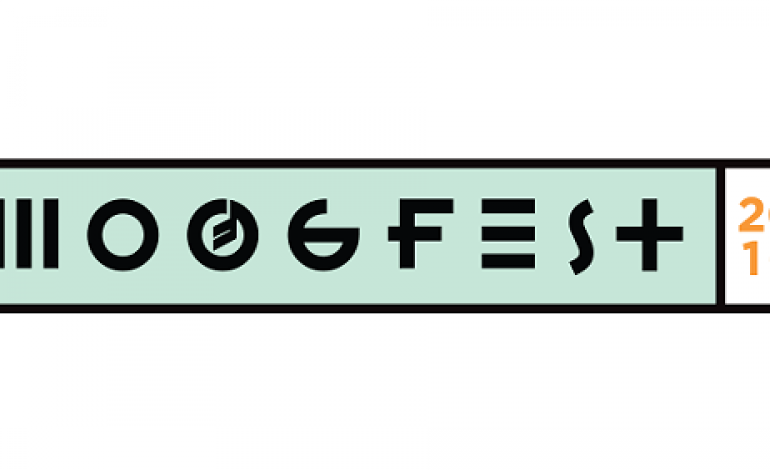 Culling together a tour-de-force of music, art, and technological synthesis, the innovative Moogfest just unveiled its tenth lineup to date. Slated to take effect May 19-22 throughout the downtown, walkable core of Durham, North Carolina, the day-time festivities will feature panels, workshops and exhibitions hailing the future of technology. 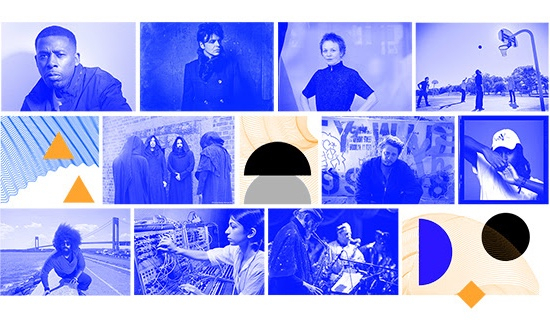 By nightfall: the legendary Gary Numan will demonstrate a 3-night residency of music, Laurie Anderson, sunn O))), ODESZA, GZA will play a 2-night residency, Explosions in the Sky, and over 100-other musical acts will make an appearance at this stellar, “one-of-a-kind” event. Exclusive to the applicable fees, a 3-Day General Admission Pass is available at $249 and the 3-Day VIP Pass runs at $499.